Was it just me or did anyone else go into panic mode when the sun finally made an apperance? My legs hadn’t saw the light of day in a long, long time and it took a little effort to get them summer ready. 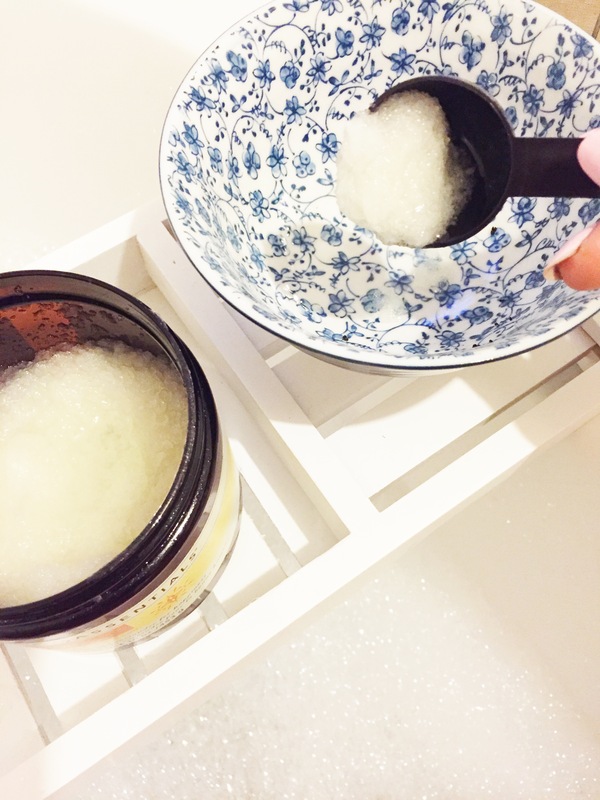 Right now my beauty routine is generally ‘needs must’ so if the pins don’t need to see the light of day then they can look pretty neglected to say the least! 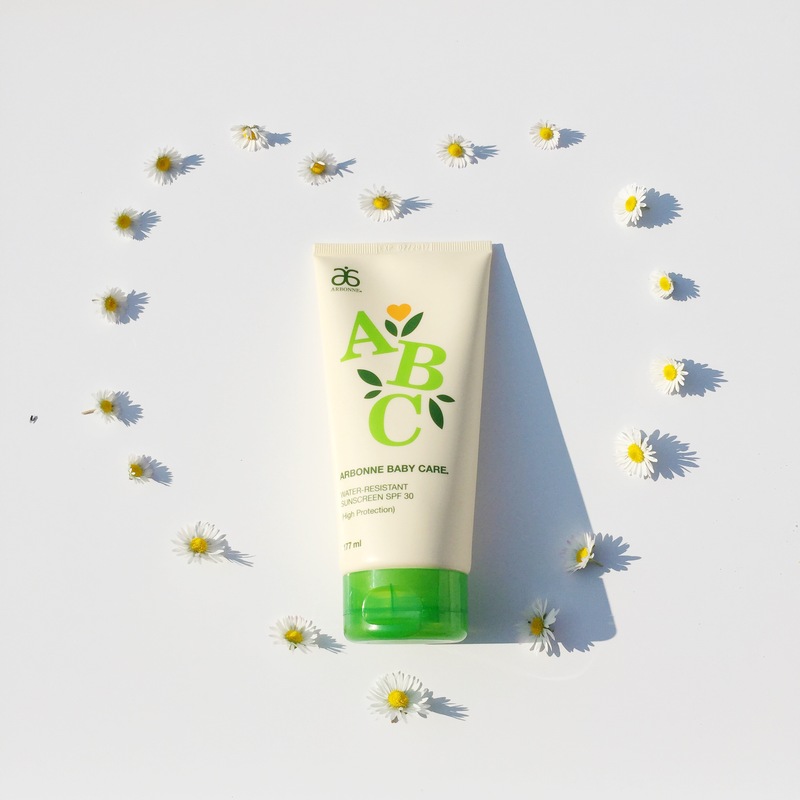 I asked Michelle Carey my local Arbonne cosmetics consultant if I could try the Arbonne body care and tan as I fell in love with their skin care and make up range. Michelle left around a few products for me to try and I wasted no time. That evening when the 2 girls (finally) went to bed I stole an hour to myself in the bath to shave and exfoliate before applying some tan to give me a glow. 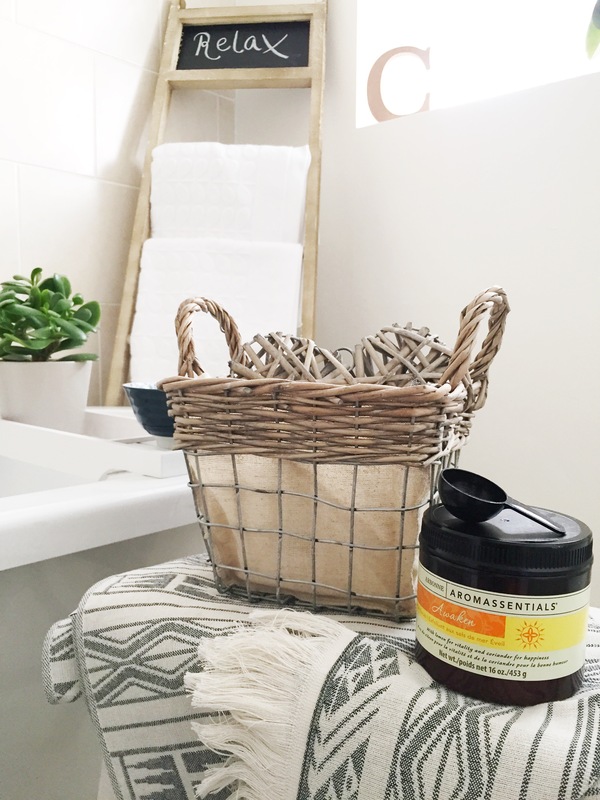 I love fresh citrus smells so I fell in love with the Aromassentials Awaken body scrub, I felt like it was renewing my skin and the oil that it was based in left my skin nourished and smooth. I am going to make a point at exfoliating weekly again, the healthy shine and glow it give to my skin was increadable. I then applied the Arbonne liquid sunshine self tanner, it is tinted which is great to see where it is going on however I don’t know if it was because I would usually use a mitt or if I didn’t pay as close of attention as I should have while applying but my legs didn’t turn out as flawless as I would have liked. I love reviewing my experience of beauty products and promise to always be completely honest as I wouldn’t want to be encouraged to buy products that someone else didn’t love. I totally loved the colour however and will try it out again with a mitt this time. 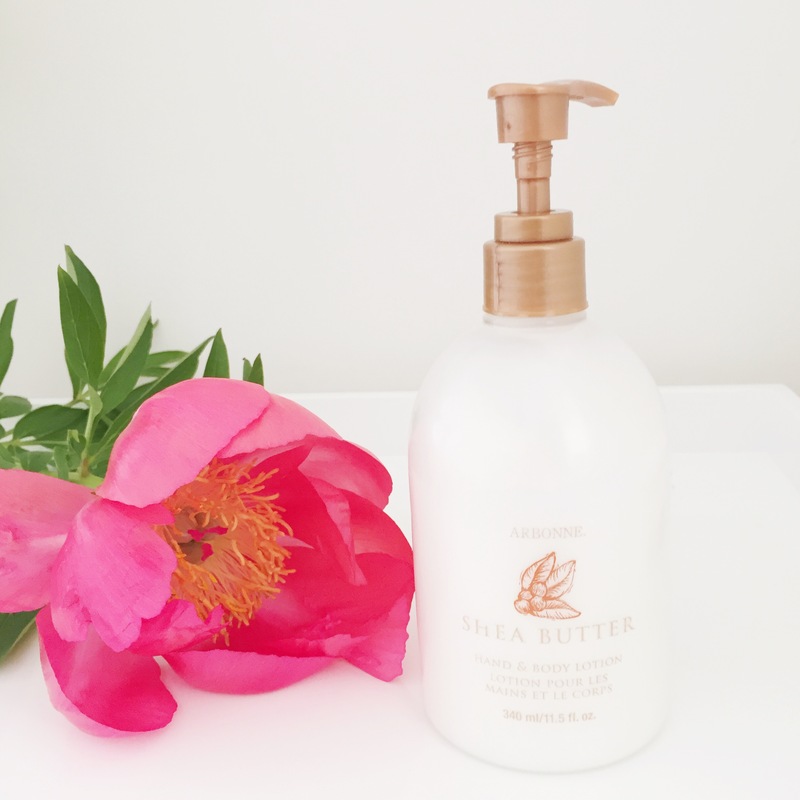 I got to try the Shea butter hand and body lotion last time and was so excited to see it coming back. I love this moisturiser as it isn’t sticky, soaks into the skin quickly so I can get dressed straight away and the smell lasts all day. The Shea butter has that sweet holiday smell but is very subtle and not over powering at all. The bronzer I have completely fell in love with! My entire make up bag is slowly going to be replaced with Arbonne. The bronzing powder only comes in one shade which I must admit to begin with I was sceptical about but it is very easy to build the colour. 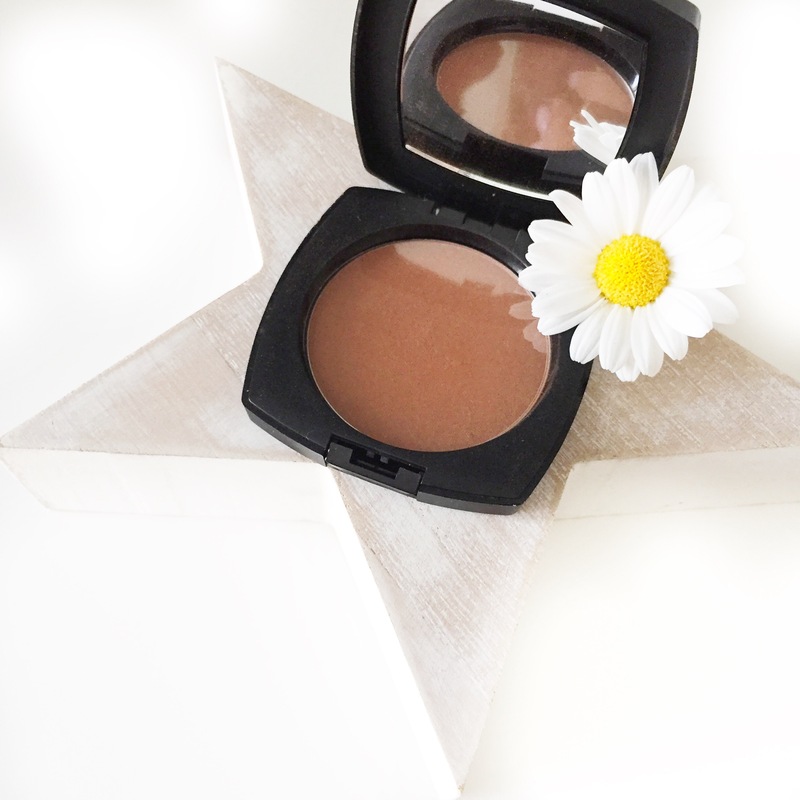 After a long day at work (and zero time to ‘touch up’) I hate when my make up goes patchy especially around my nose and chin and I feel this bronzer helps to set my make up. 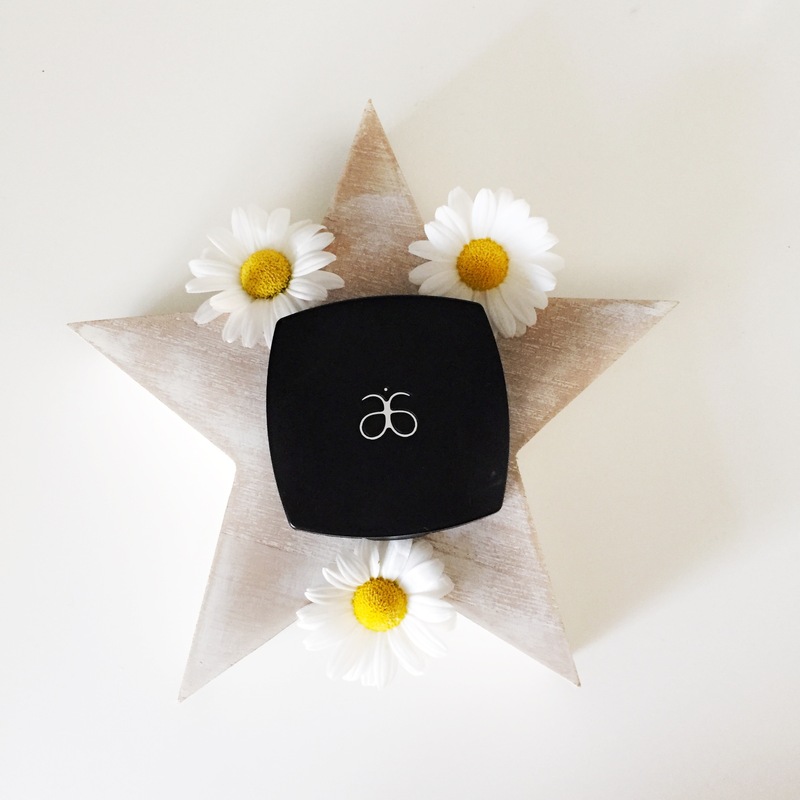 I am still using the Arbonne primer and fluid foundation, the primer will now always be my staple product. 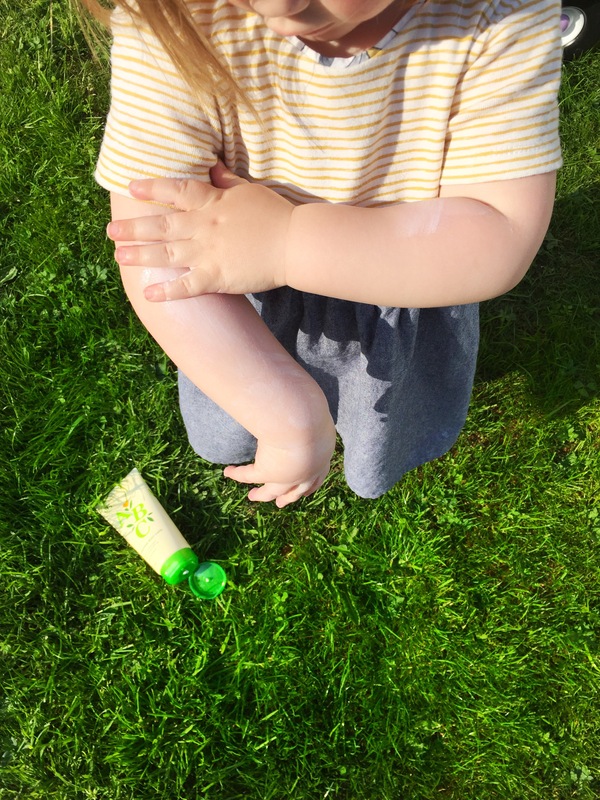 I have mentioned it a few times before but both my girls suffer from dry and sensitive skin, we go on holidays next weekend to Salou and I have been trying different sun creams in order to ensure that their skin does not react while away. 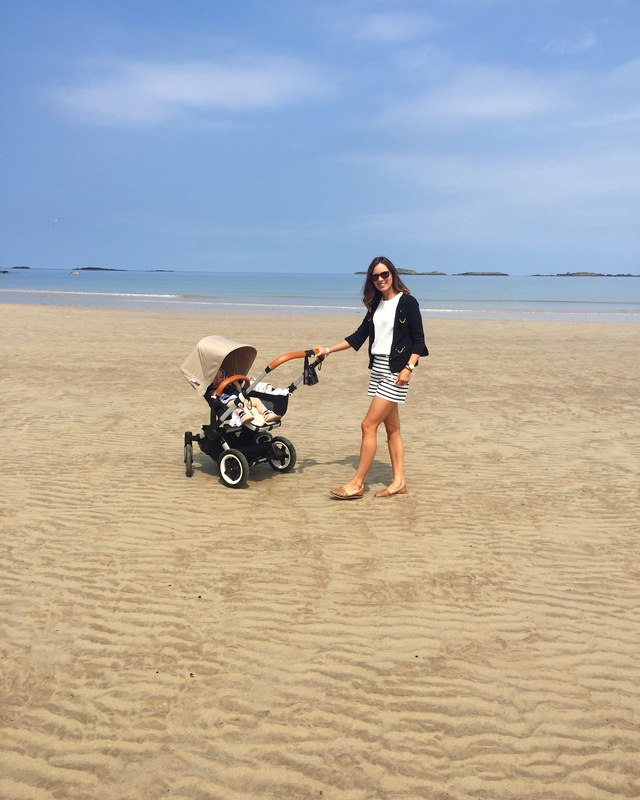 It was mainly for the kids sun cream that I got back in touch with Michelle as I knew all ingredients were 100% natural. The suncream is water resistant and has an Spf 30, I would normally use a factor 50 on the girl but this did give them total protection. The cream helped to moisturise their skin while protecting it and it didn’t irritate the girls skin at all. Now we just need this glorious weather to hang around a little longer!